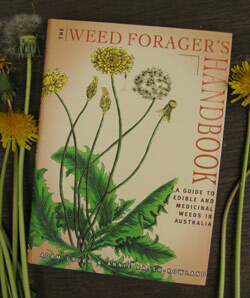 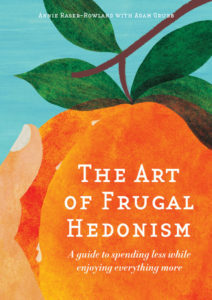 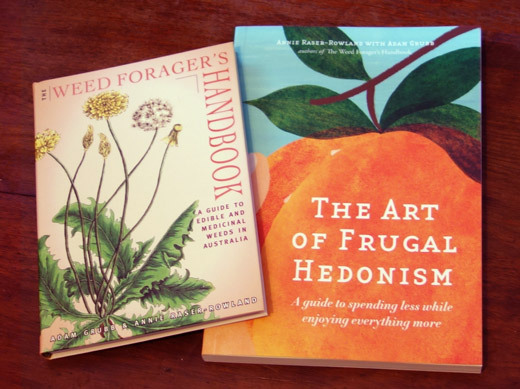 In writing The Weed Forager’s Handbook, we aimed to make the contents over 90% relevant to over 90% of the population. 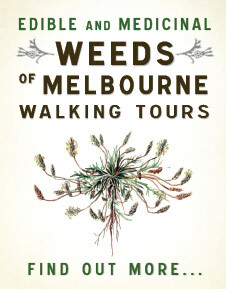 Every one of our top 20 weeds are available in or around Adelaide, Canberra, Hobart, Melbourne, Perth and Sydney. 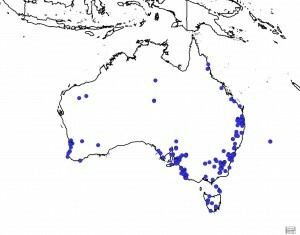 Every one except angled onion is available in Brisbane. 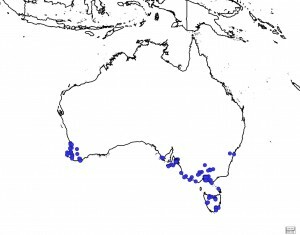 Only a few however are available in Darwin, Cairns and other parts of the tropics, as most of the weeds are found in subtropical and temperate climates only. You can check out the distribution maps below for clarity. 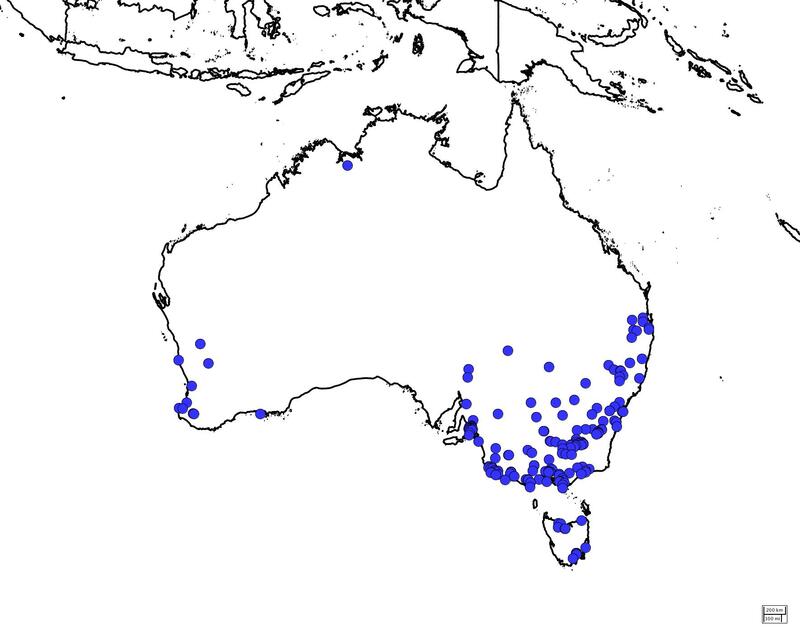 Here’s the distribution maps from the top 20 weeds in the book. 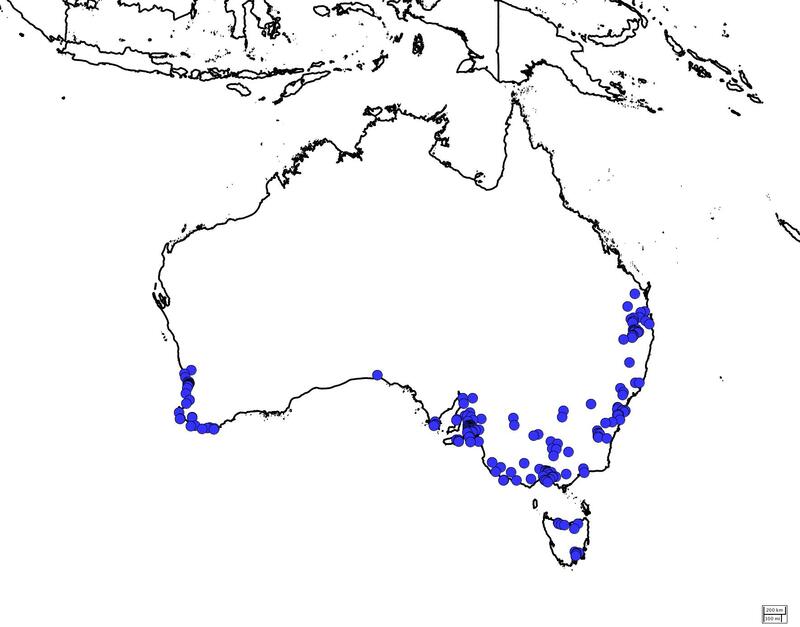 There are almost 30 species represented above, including natives. See the AVH site for a detailed species breakdown. The list of blackberry species includes (number of records in brackets): Rubus anglocandicans (1439), Rubus cissburiensis (40), Rubus discolor (14), Rubus fruticosus (12), Rubus leightonii (59), Rubus leucostachys (478), Rubus polyanthemus (139), Rubus ulmifolius (295) and Rubus vestitus (51). Note: dandelion is far more widely distributed in Victoria than this map would suggest. 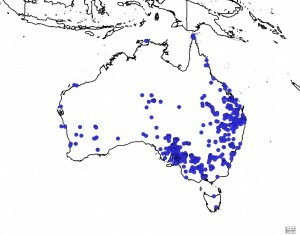 It’s due to some classification issues, we believe, that the records don’t show up. There are 15 species represented above, including natives. 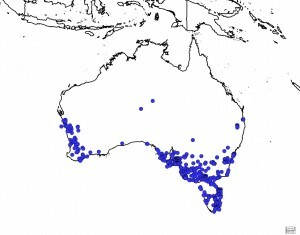 See the AVH site for a detailed species breakdown. 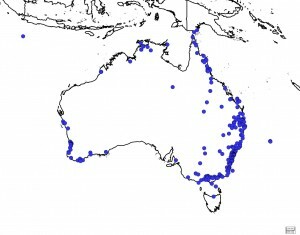 There are over 40 species represented above, including natives. See the AVH site for a detailed species breakdown. 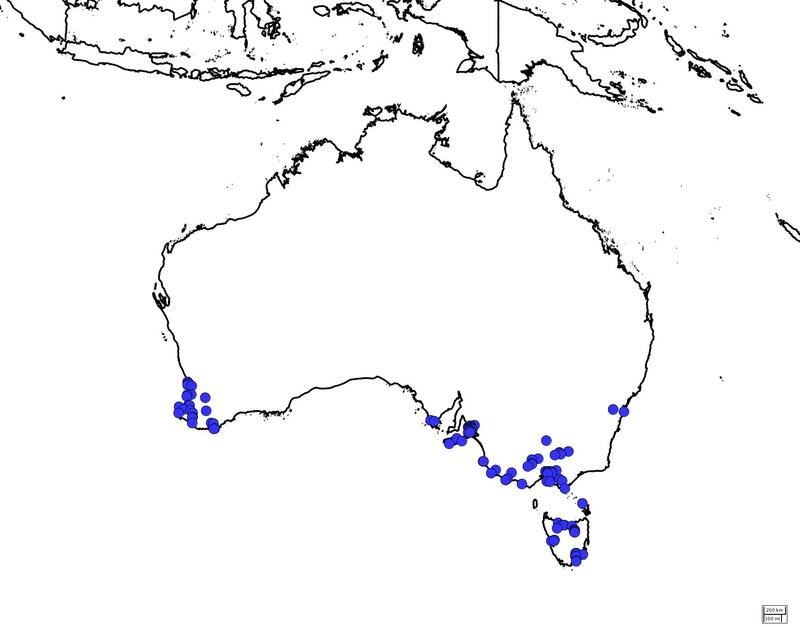 There are over 10 species represented above. See the AVH site for a detailed species breakdown. 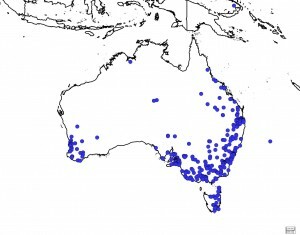 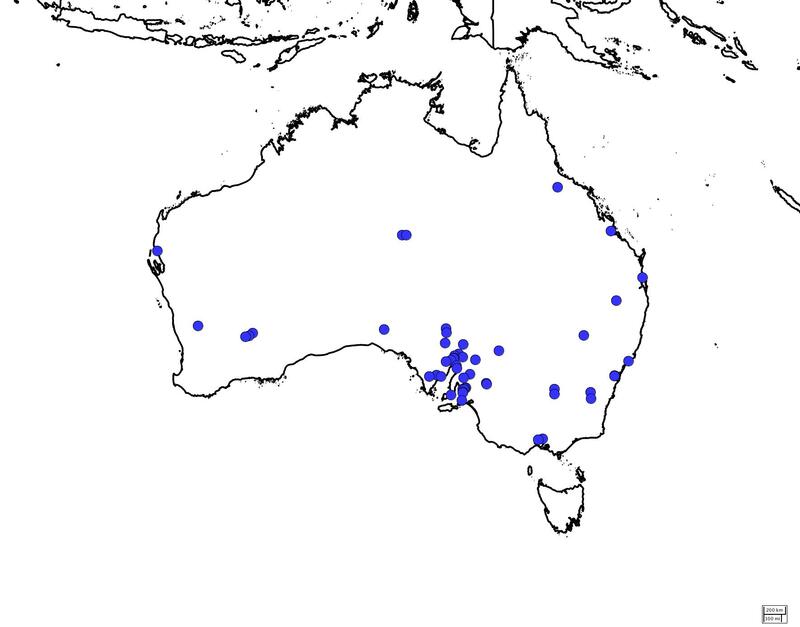 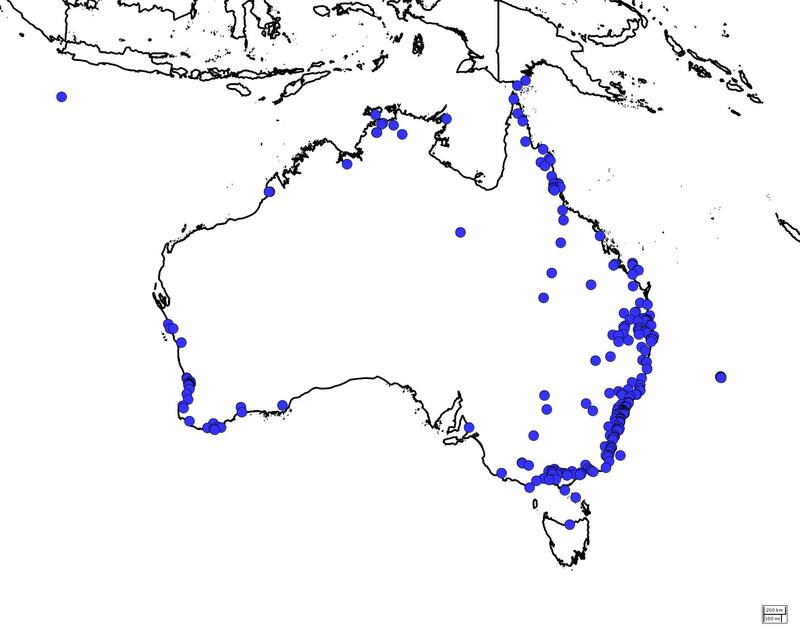 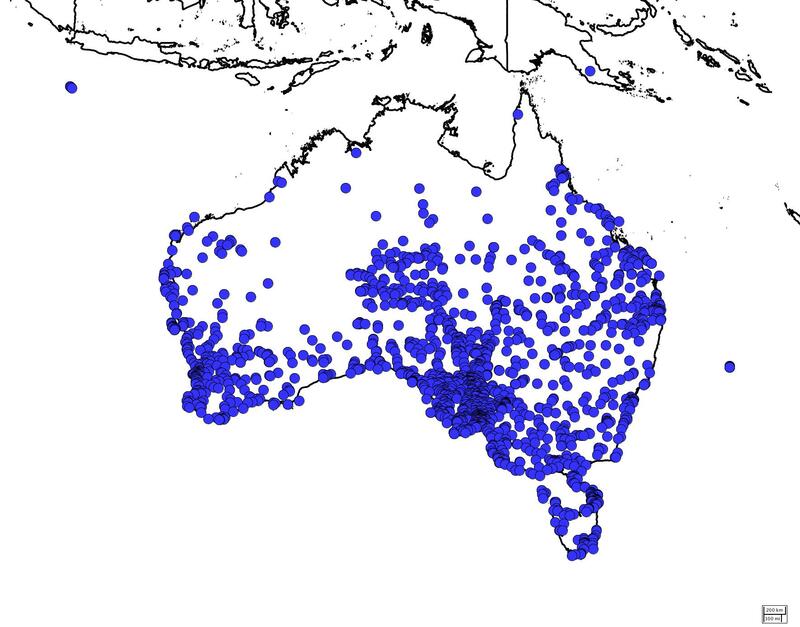 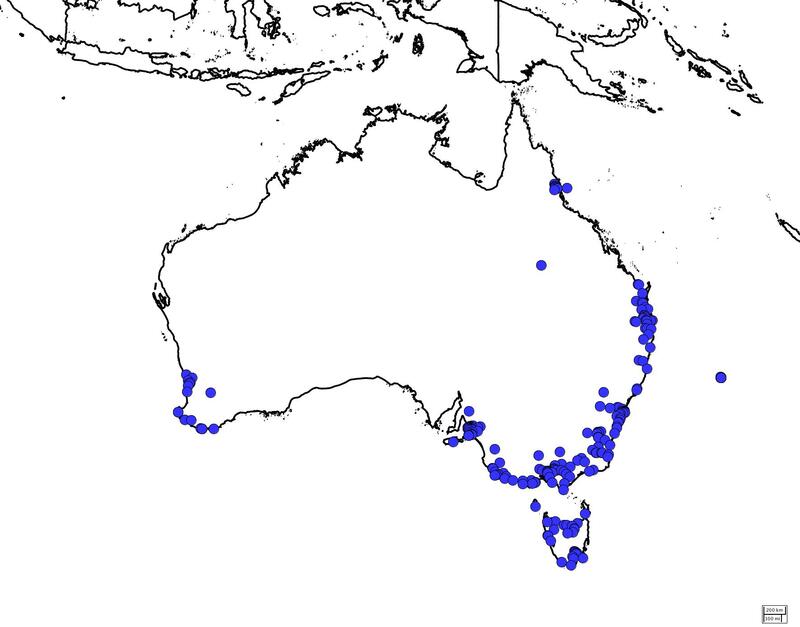 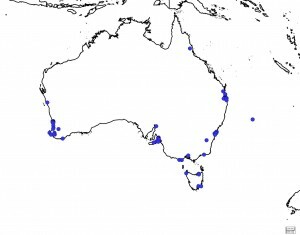 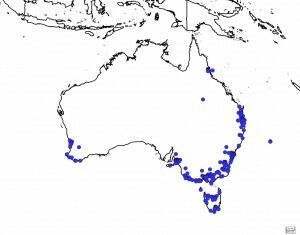 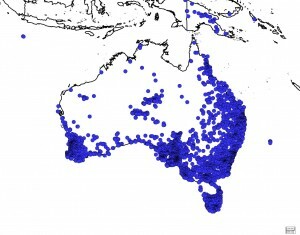 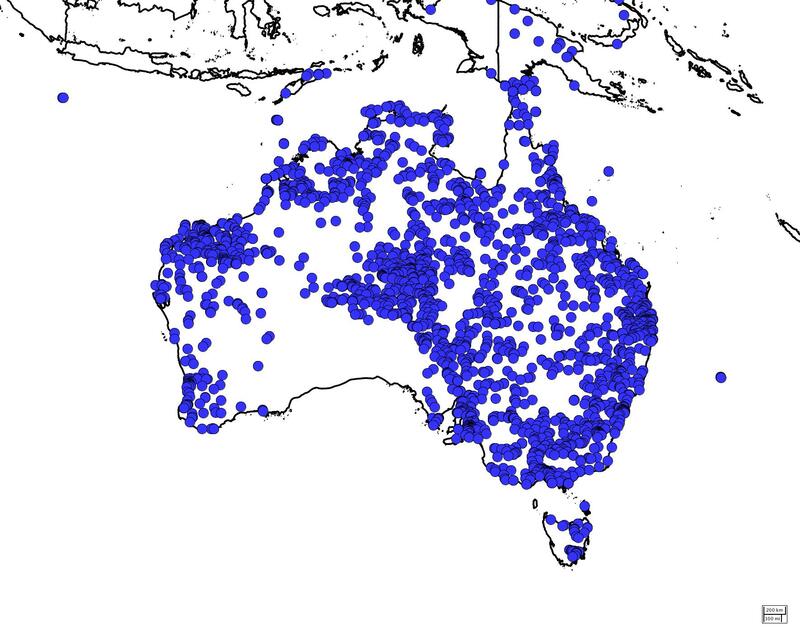 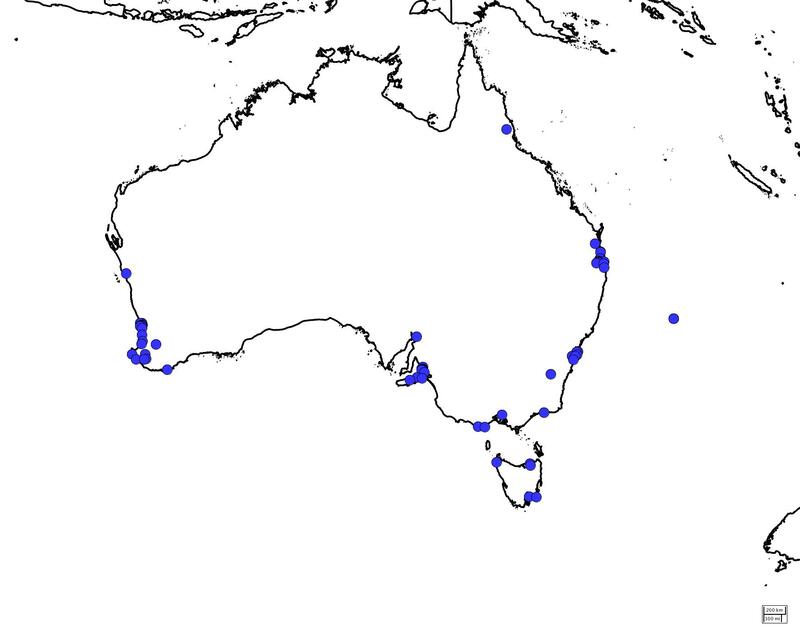 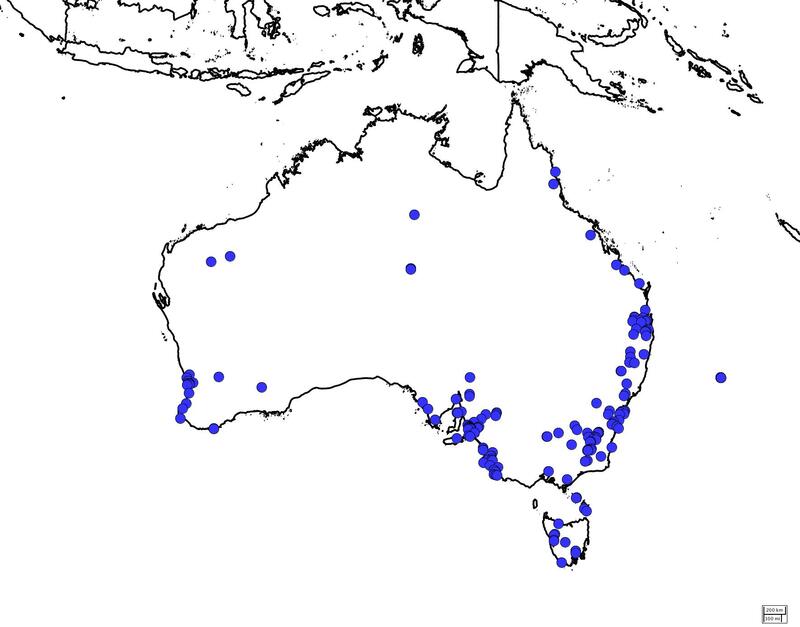 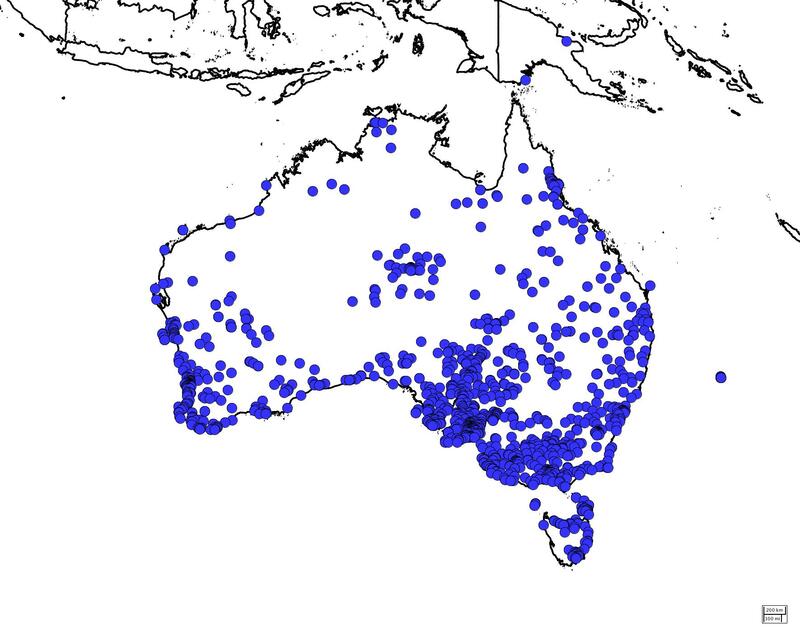 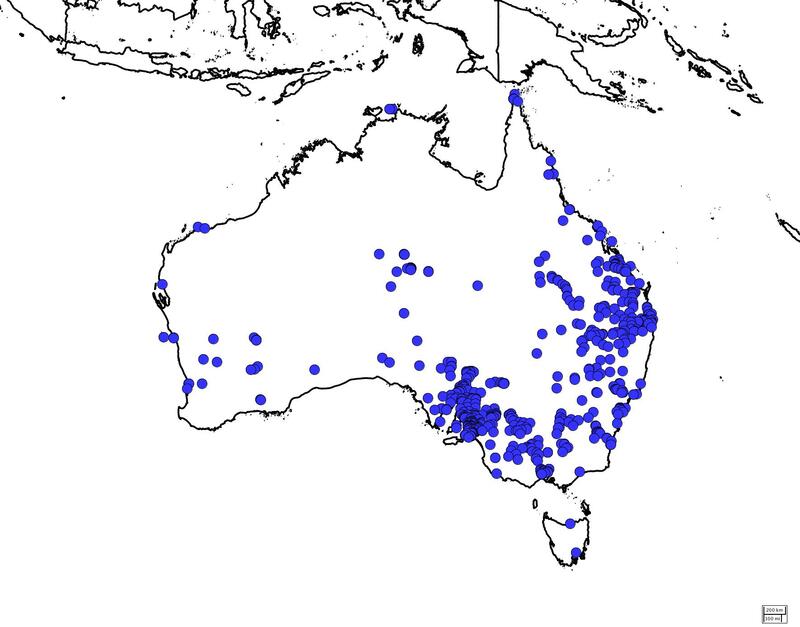 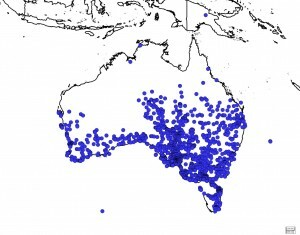 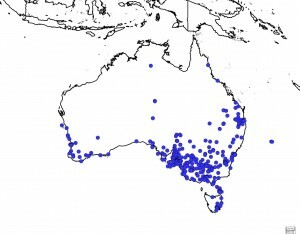 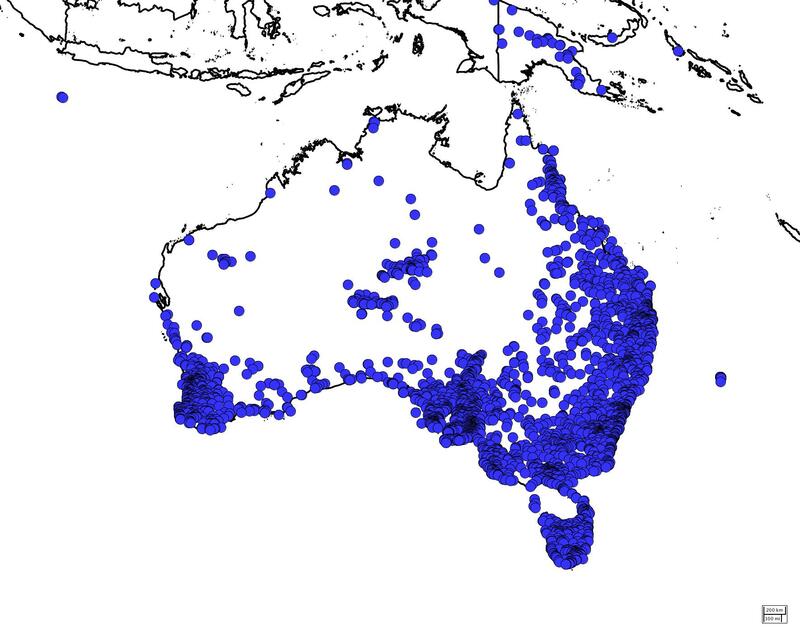 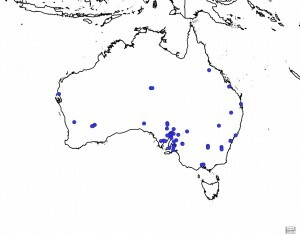 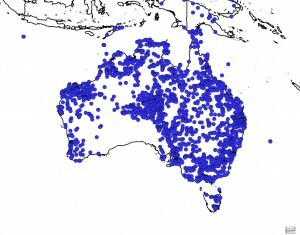 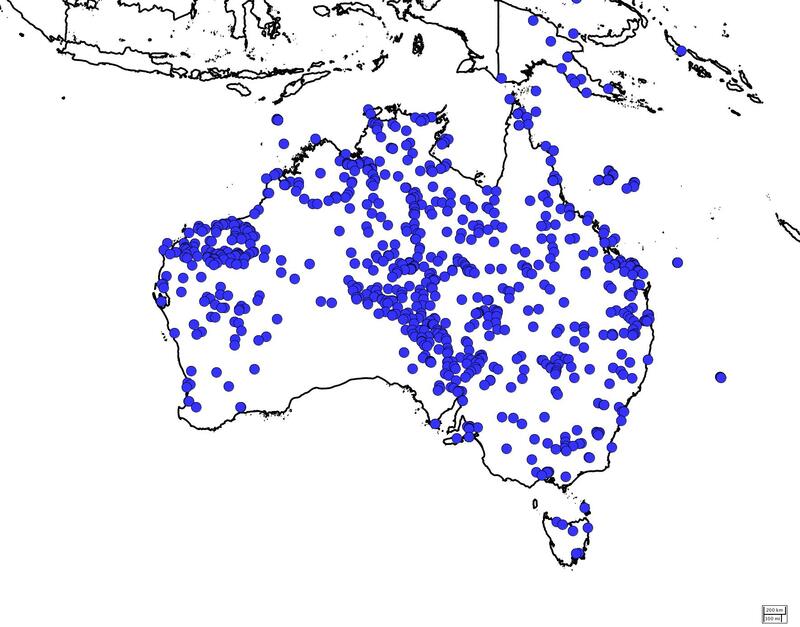 The distribution maps are courtesy of The Council of Heads of Australasian Herbaria (2012) Australia’s Virtual Herbarium. 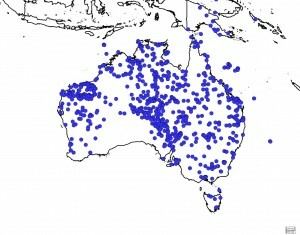 http://avh.chah.org.au. [Accessed September 2012], and are released under a Creative Commons Attribution 3.0 Australia licence. 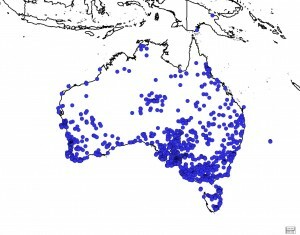 Thanks AVH! Visit the Virtual Herbarium to find out what other plants are in your neck of the woods.